Rellik is a unique and independently owned vintage boutique stocking clothing and accessories ranging in style and content from the 1920s to the mid 80s. Designers include Vivienne Westwood; Alaia; Bill Gibb; Comme des Garcons; Christian Dior; Pierre Cardin; Malcolm Mclaren; Pucci; Punk; Ossie Clark; Rachel Auburn; Thea Porter; YSL and Yohji Yammamoto to name but a few. 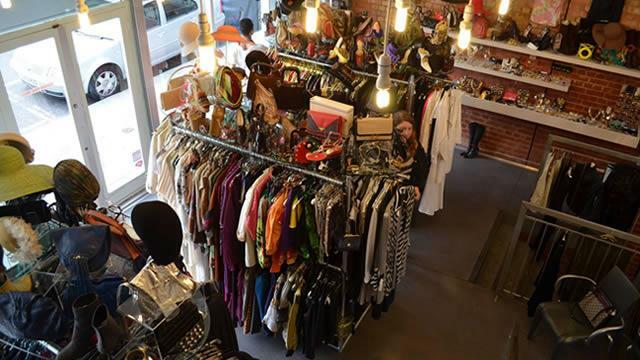 With three individual approaches to vintage, the shop offers a varied and diverse selection to cater to many tastes.